After a cameo in ‘The Archers’, synthpop’s answer to Gilbert & George tick off another middle-class life goal by playing the Royal Opera House. 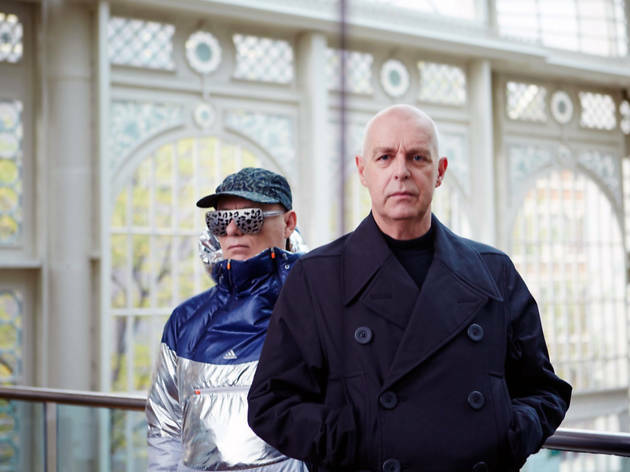 Their ‘Inner Sanctum’ residency will include elaborate sets, choreography and new music, plus Neil Tennant singing ‘Nessun Dorma’. Hey, we can dream. Honestly the best gig I've ever see. 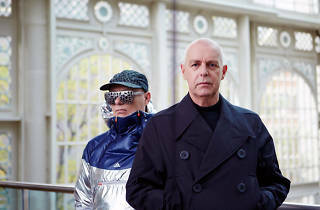 Effortless cool Pet Shop Boys fired a stream of hits over a 3 hour set - from their classics and new album. Some artist are given the title of legends - I can assure you that these guys are the real thing. They are touring next year - get a ticket what ever you do.